Final Thoughts: The incomparable Serena Williams is in imperious touch. But Karolina Pliskova is set to prove a formidable quarter-final opponent on the ‘hard’ side of the draw. 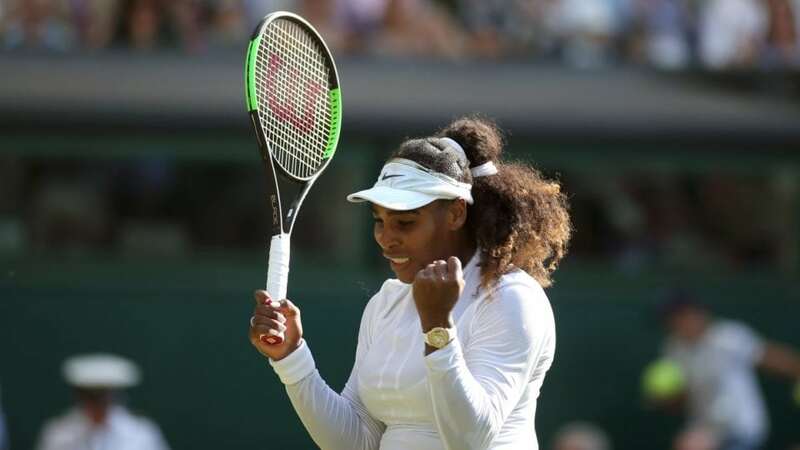 Williams, the 16th seed but short-priced tournament favourite, lost just nine games in disposing of Tatjana Mari, Eugenie Bouchard and Dayana Yastremska. Simona Halep provided her first challenge, but Williams finished over the top of the world No.1 in the fourth round 6-1 4-6 6-4. The 37-year-old has made the final of the last three Australian Opens she has competed in, winning in 2015 and ’17. She has also made the semis of all but one of her last 13 grand slams. Pliskova opened her campaign with a straight-sets win over Karolina Muchova. The world No.7 need three sets to eliminate Madison Brengle and Camila Giorgi, but swamped 18th seed Garbine Muguruza 6-3 6-1 in the fourth round. The 26-year-old made it to the Australian Open quarters in 2017-18 but lost both. Her best grand slam efforts were reaching the 2016 US Open final and the 2017 French Open semis. Pliskova warmed up for this campaign by winning the Brisbane International. They have met just three times, with the last two encounters deep into US Opens. Pliskova stunned top seed Williams in the 2016 semis with a straight-sets victory. But Williams comfortably accounted for the Czech in the 2018 quarters. Pliskova boasts an aggressive style and powerful serve capable of troubling Williams. But Williams’ power game in its current form is impossible to back against, and a straight-sets victory shapes as solid value.